Picture yourself- what would make you more happy to get with someone's wedding invitation? 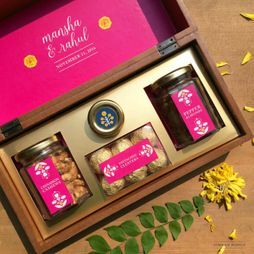 A mithai ka dabba, or something unique, like say a gourmet selection of something you might not have ever tasted before? 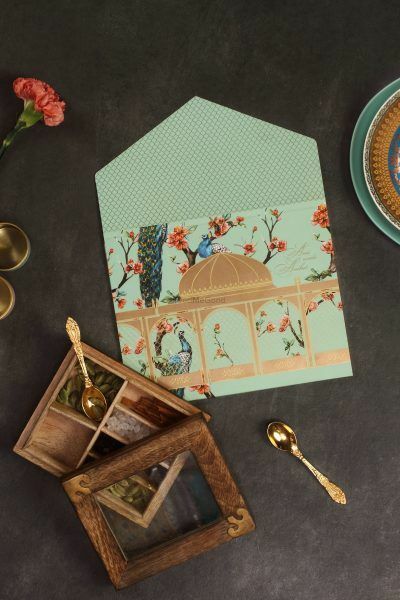 So that's basically how your guests feel, so get them excited about your wedding with some cool new-age gifts with your wedding invitation, which don't even have to break the bank! You can pick and choose and make customised hampers that suit your budget! Not the boring kaju badam kishmish but exotic flavoured dry fruits which look as yummy as they taste! 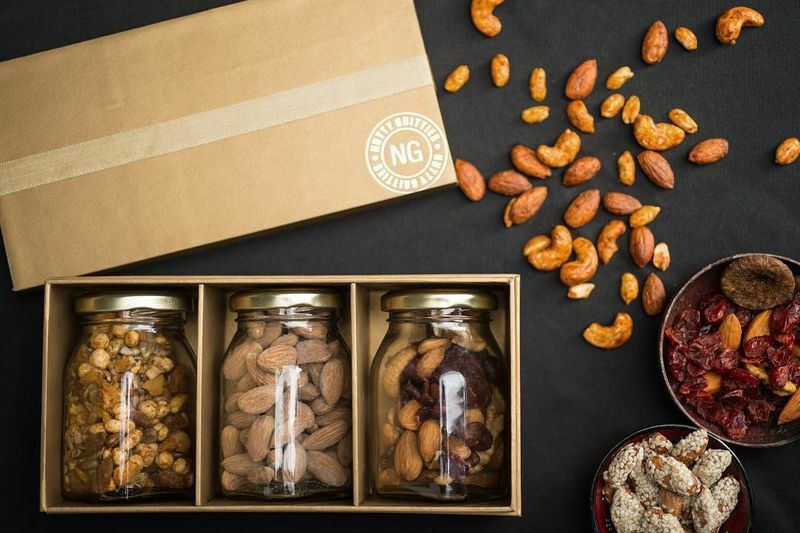 Thai Chilli Mix nuts, wasabi almonds or royal kesar gur nuts- mouth is watering right? Plus, their nuts are dry roasted with no oil and they even have mixes with seeds! 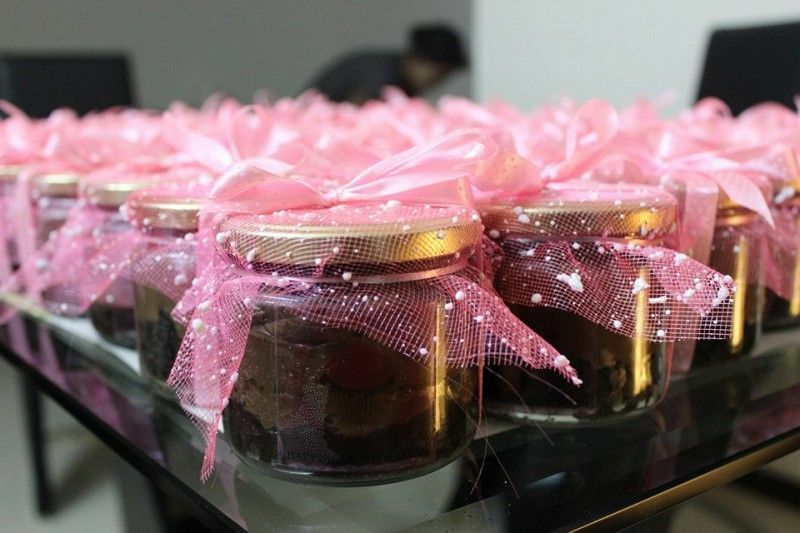 Price Range: Rs 650 for a box with 3 jars with 100 grams each. Price increases depending on level of customisation and quantity. Artisanal chocolates with festive or customised wrappers is also a very good option to give with your wedding invite-after all, who doesn't love chocolate? Bombaykery has amazing flavours like salted caramel chocolate and peanut butter and jelly chocolates which are handmade and super rich! Price Range: Rs 100 per chocolate bar. They offer customised wrapping at an additional cost. If non-edible gifts are more up your alley, then coasters are a good gift along with the card! And when they look like this, then hell yeah! 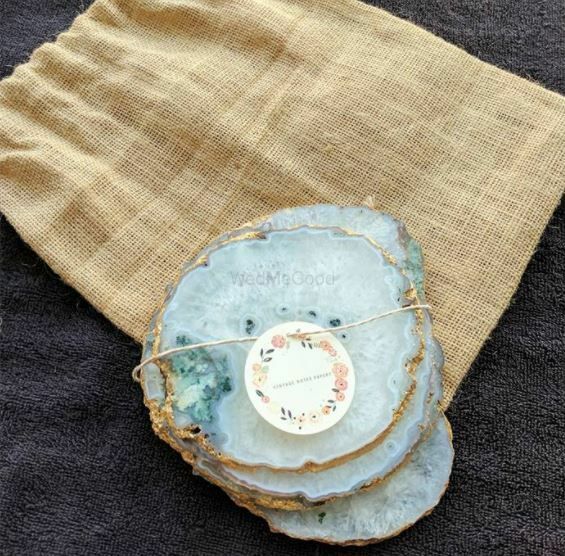 Vintage Note Papery does some beautiful coasters in materials like agate, rose quartz, amethyst and even wooden platters, which look so precious! Price Range: Those pretty Agate ones start at Rs 700 per coaster. 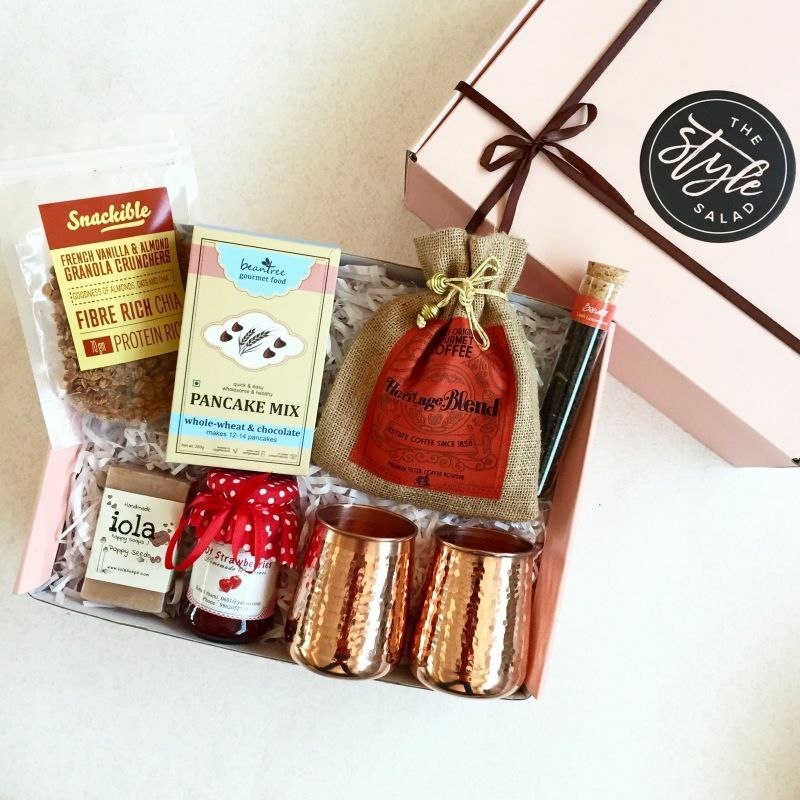 Healthy stuff that's packaged in an awesome way- breakfast hampers are the new way to go for wedding invites! 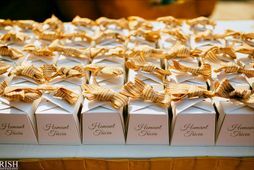 Price Range: Rs 500 for a customised box for an order of over 50 boxes. 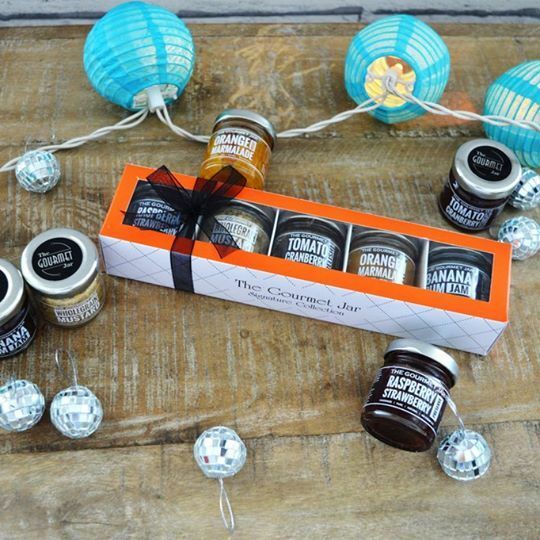 Honey in jars or sachets in flavours your guests have never tasted before! Now that's something sweet and unique! Price Range: Rs 70 for one 80 gm box with 10 honey twigs. Price increases depending on customisation. Macarons look so happy- they are bound to make your guests happy too! 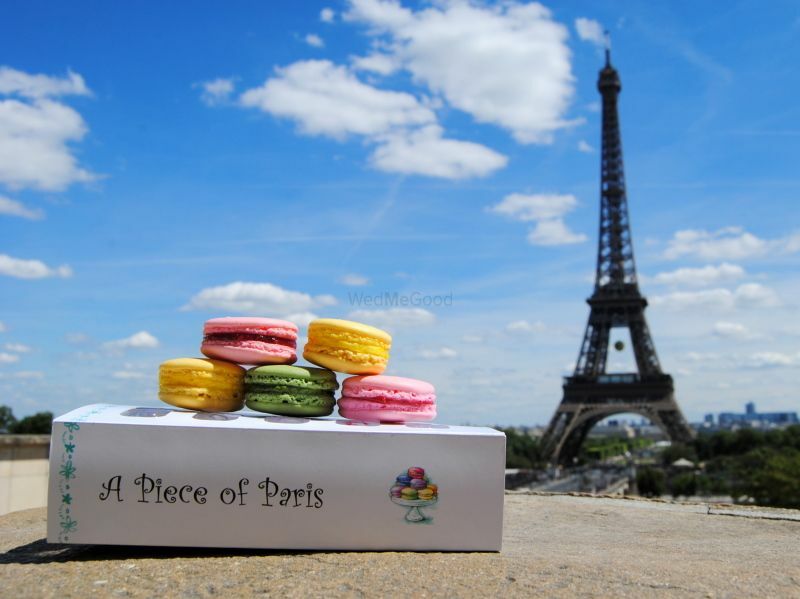 Price Range: Rs 500 for a box of 5 macarons. The most exotic jams, preserves, relishes and marmalades in insane flavours- now if that doesn't excite your guests, we don't know what will! Easy, peasy, tasty! And so cool to look at! This one has cool flavours like Banofee Pie, Chocolate Truffle and Tiramisu! Price Range: Rs 300 per jar. With everyone getting so health-conscious, this one is sure to get more bites than mithai! 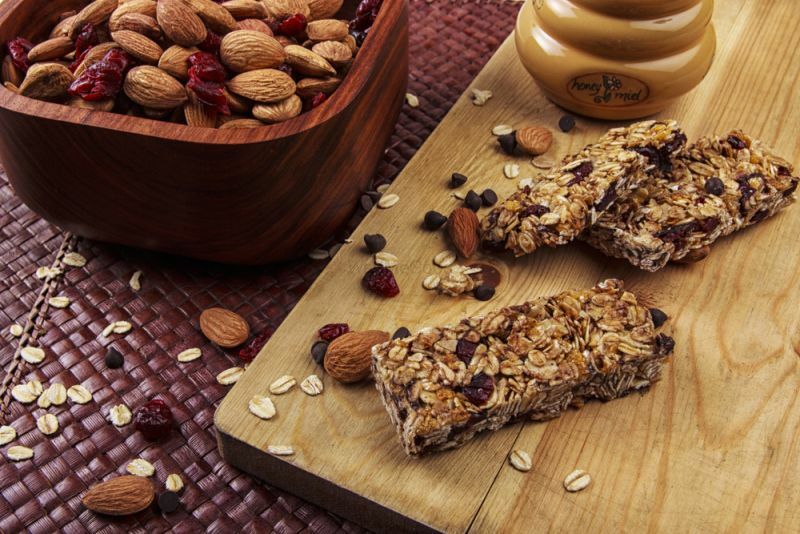 They have rebranded as Nature's Feast by Neeti, but have some super healthy and tasty granola-related stuff! Price Range: Rs 40 per granola bite so you can make a box of 10, granola at Rs 1750 per kg and cereal for Rs 1400 per kilo. Another practical yet special gift! 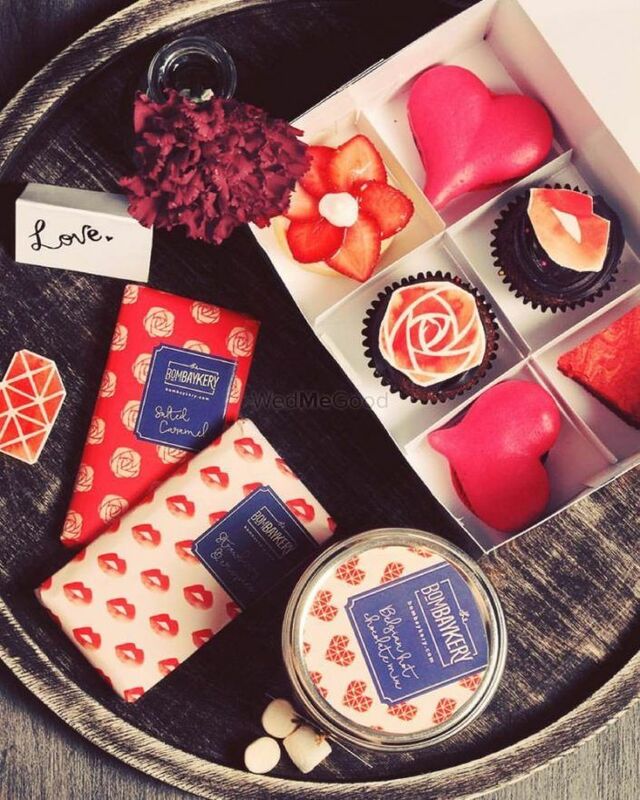 Aromatic candles in some delicious fragrances and amazing packaging! 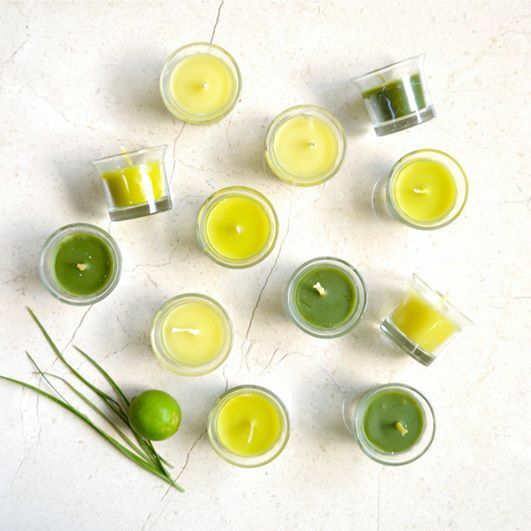 Price Range: The natural soy candle gift set featured is for Rs 650. Natural and herbal products also make for great gifts with wedding invites- they are long-lasting and useful! 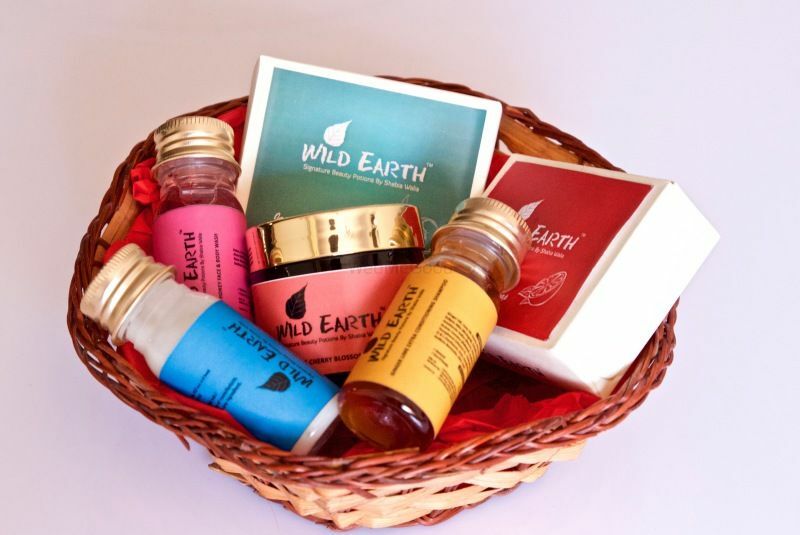 Price Range: Rs 495 for their Wild Indulgence Gift Set. 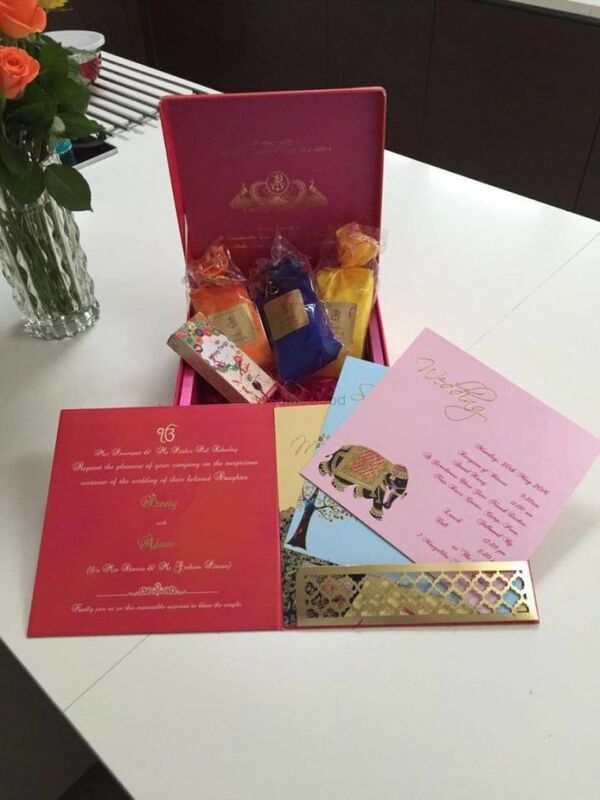 ALSO READ: From Under Rs 500 - Over Rs 1000: New-age Wedding Invitation Favours For Every Budget! 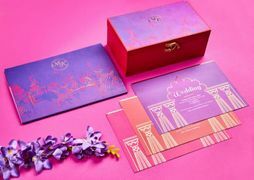 From Under Rs 500 - Over Rs 1000: New-age Wedding Invitation Favours For Every Budget! 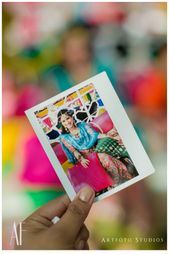 15 Ways to Make Your Wedding Memorable and L-E-G-E-N.. wait for it...D-A-R-Y! 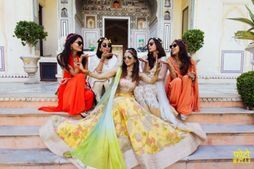 The Biggest Bridal Exhibition For Mumbai Brides Is Here!